Mercedes-Benz mbrace® is a collection of services and features that are avaliable in four distinct packages, all aimed at making your Mercedes-Benz ownership experience smarter, safer, and more convenient. The latest mbrace® services are available on models 2016 and newer, however similar services are offered via mbrace® for 2013-2015 models. If you want to take owning a Mercedes-Benz to the next level, then mbrace® is for you. Mercedes me is the ultimate ownership experience from Mercedes-Benz. 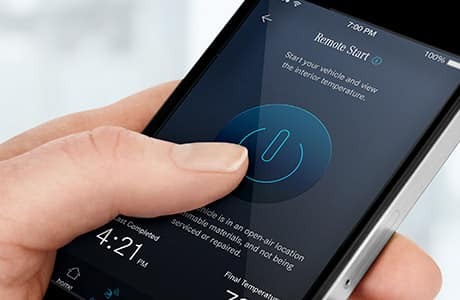 Powered by mbrace®, Mercedes me connect allows our drivers to utilize many of their free mbrace® Connect features, including Remote Start, Lock/Unlock, Send2Benz, and Vehicle Monitoring – all from the Mercedes me app. Plus, you can log in to view your manuals, maintenance info, how-to videos, financial terms, and more. 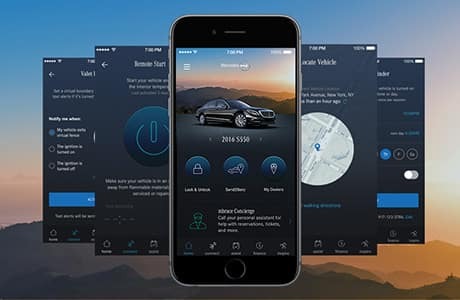 The Mercedes me app is an essential part of the mbrace® service, and will become a handy feature that you will want to utilize during the ownership of your Mercedes-Benz vehicle. Enjoy the base package, mbrace® Connect, standard for five years with any new Mercedes-Benz. This package powers many of the features that are avaliable on Mercedes me. With mbrace® Connect, you can start your vehicle, lock your doors, or send an address to the COMAND® Navigation System, all directly from the app. 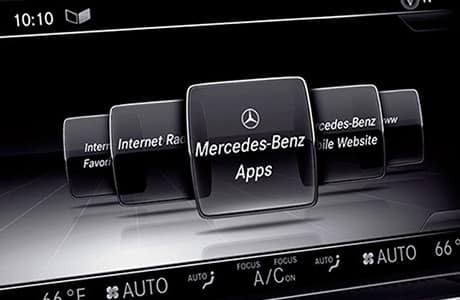 Also, you can connect with Mercedes-Benz Roadside Assistance or send diagnostic data to the dealership of your choice. Did we also mention it comes standard for five years with any new Mercedes-Benz? We think that should entice you to try out the mbrace® service. Look Into Mercedes-Benz mbrace® Today! Clearly, the mbrace® packages provide lots of handy features and assistance that you can only find in a Mercedes-Benz. If you are interested in obtaining a new Mercedes-Benz at Mercedes-Benz of Huntington that has mbrace® avaliable, give us a call at 855-777-9693 for more information or stop in to our showroom today to meet with one of our friendly sales consultants. We look forward to hearing from you! 0 comment(s) so far on What is Mercedes-Benz mbrace®? And why you should get it.